7. With your parent or guardian, complete the exercises in the pamphlet How to Protect Your Children From Child Abuse: A Parent’s Guide and earn the Cyber Chip award for your age. 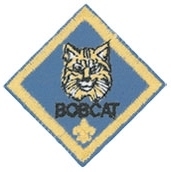 The above items are the basic information that ALL Cub Scouts must learn, which is why EVERY child who enters into Cub Scouting MUST earn the Bobcat Badge. 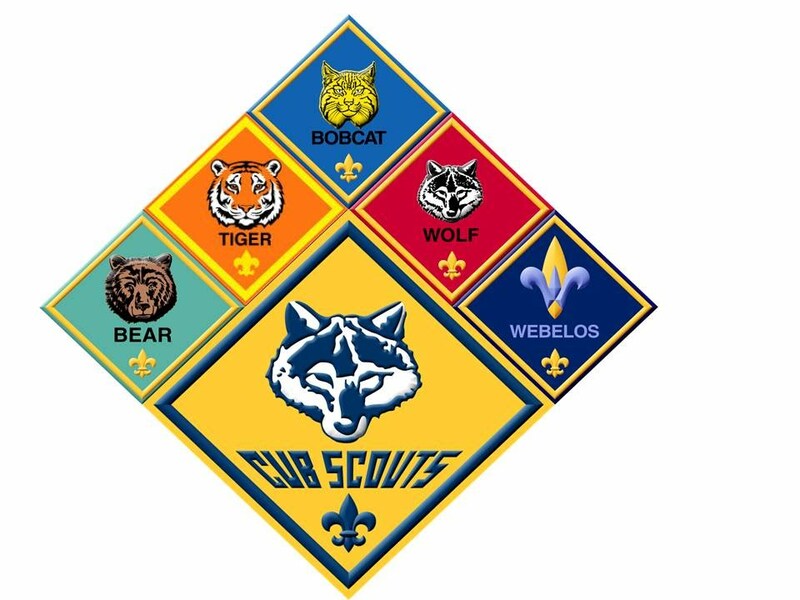 They only need to complete the course once in their Cub Scout career.